This TUTORIAL is for Brorsoft Video Converter Ultimate (Windows Version), you can get FREE TRAIL version and then follow the turorial step-by-step to RIP, COPY or EDIT Blu-ray/DVD as well as videos on Windows 10/8/7/XP/Vista. Click here turn to purchase page. Load Discs: Insert the Blu-ray disc to the Blu-ray Disc drive or DVD to the DVD-ROM and click the "Load Disc" button to have movies uploaded to the Program. You can also import ISO files, IFO files or Blu-ray/DVD folder for conversion. Add Videos: Click "Add Files" or "Add From Folder" button to load video or audio files. 2. Computer should networked so that the Program can access key for cracking the copy-protections of Blu-ray or DVD disc. If you need to backup Blu-ray/DVD with wanted subtitles and audio track, you can click the drop down menu after "Subtitles" and "Audio" to select your desired tracks. What’s more, it also offers an option called Forced subtitles, which enables you to see subtitles only when actors are speaking a different language. Click Format (located below where your source files are displayed) and select the format you want from the drop-down list. 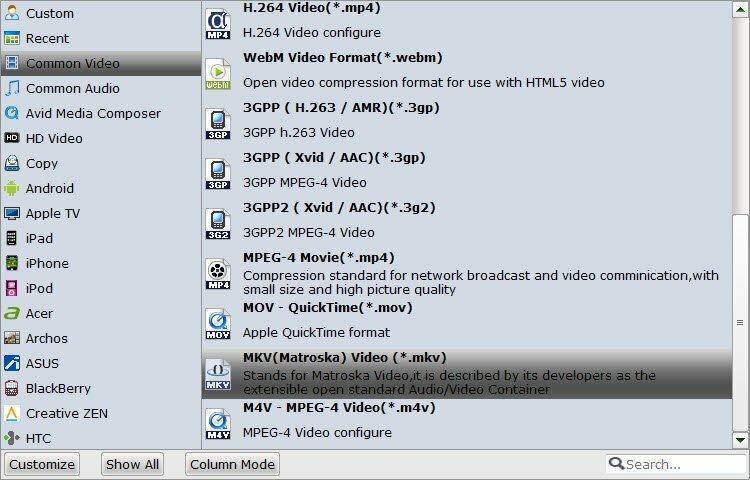 Just below Format is Output, here you can Browse your computer for a better destination folder to save your converted movies. As you see, all regular video and audio formats like MP4, MOV, MKV, WMV, AVI, FLV, MP3, WMA, WAV, M4A, etc. are provided. 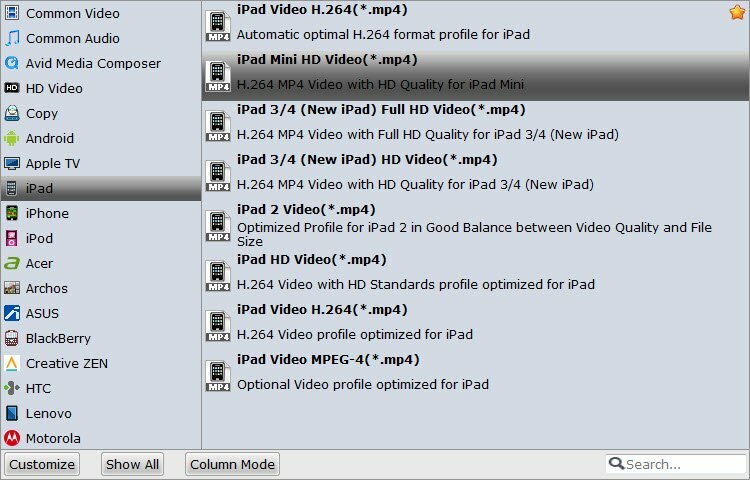 If you want to convert your movies for play on portable devices, including iPhone, iPad, iPod, HTC, Samsung, Nokia, Samsung, Sony, PSP, Xbox 360 and more, you can simply browse to find the preset of your device from corresponding device catergory and select it as the output format to get videos with optimized settings. After above settings, click the big Convert button to start to convert Blu-ray/DVDs or video/audio files. 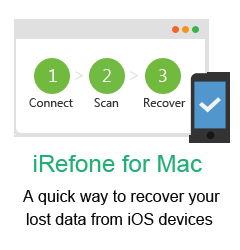 As soon as the conversion is done, simpl	y click Completed to back to main interface, and click Open button to find generated videos. Tip: If conversion takes long time, you can set auto shut down by checking the box of Shut down computer after conversion. Insert the Blu-ray disc to the Blu-ray drive or DVD to the DVD-ROM, then click the "Load Disc" button to add DVD/Blu-ray disc. Click Copy the entire disc button to start to backup Blu-ray or DVD. In fact, the Copy the entire disc feature maintains the entire structure of an original Blu-ray or DVD disc, so the m2ts streams or .vob streams are contained. Click Format bar, choose Copy > Directly Copy from the Format menu to copy the .m2ts or .vob files only which contains the main movie on Blu-ray or DVD. After that, do remember clicking "Convert" button to do Movie-only copy. When the copying work is done, you are able to click "Open" button to get the output .m2ts or .vob files without any other extra contents. Brorsoft Video Converter Ultimate is not only a Blu-ray / DVD Ripper and Video Converter program, but also a simple and easy video editor. After your Blu-ray / DVD or video files have finished loading, you can use this program to edit, combine and crop your Blu-ray / DVD movie or videos. To activate the Edit menu, you have to select an item first. When a movie title or chapter is selected, you can click the (edit icon) on the tool bar of main interface to edit selected file. With a built-in video editor, you are able to customize DVD / Blu-ray movies or videos as per your needs. 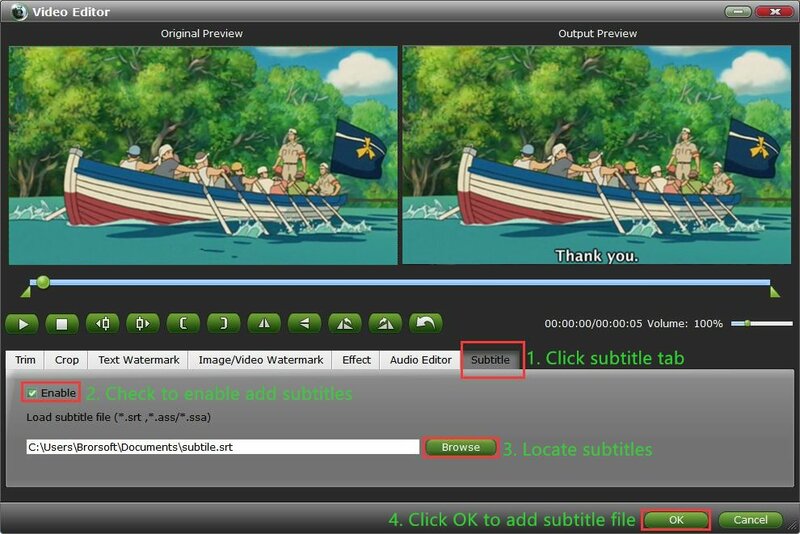 You can apply special visual effects, change the video parameters, trim, cropping, add subtitles, watermarks and more. Here you can drag and move the rectangle on the video to set the crop area or enter the accurate crop values on Left and Top. Meanwhile, you can zoom in or out, change the aspect ratio and rotate videos. In this way, you can remove the black bars of your Blu-ray / DVD movie or videos. Now that you know how it all works, you can start doing more with your favorite movies! Create clips of your favorite scenes and merge them together to make a highlight reel. Edit scenes and upload them to sites like YouTube. No matter what fun stuff you choose to create, now that you've liberated your Blu-ray / DVD movies or videos!